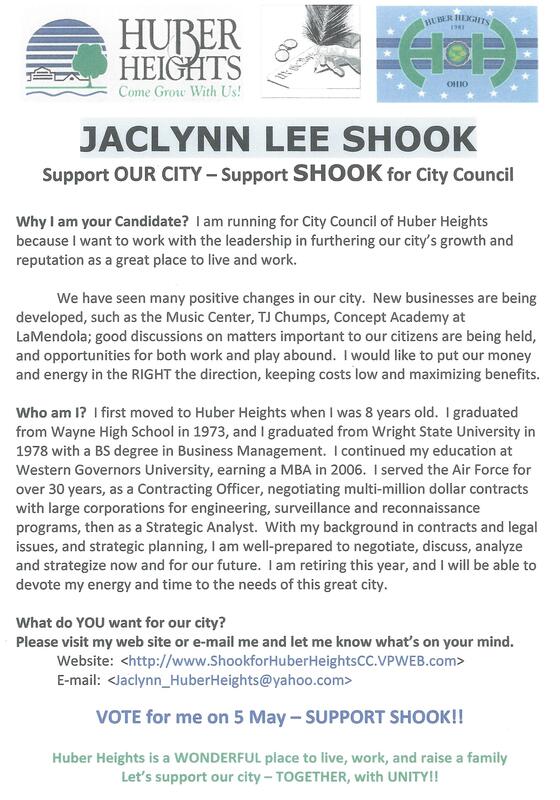 I spoke with Jaclynn Lee Shook today. I really like the idea of having a contracting officer on Council. 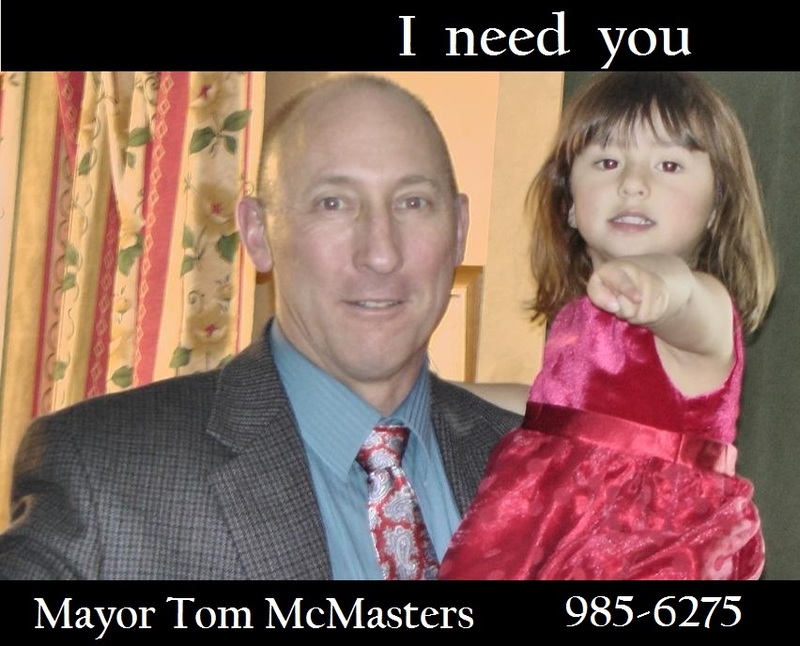 Here is a copy of her flier. Although she is my favorite council member, I can't vote for Jan Vargo in the primary election May 5th and is underway now in Early Voting. Here is one reason why. The full schedule for the Rose Music Center can be found at: http://www.rosemusiccenter.com/ I recommend buying tickets at the box office if you can. 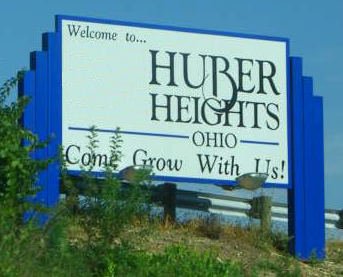 Do you think we should have more Bike Paths in Huber Heights? Are you opposed to the one expected to go in on Chambersburg to Rt 4? Do you wonder if we could have had a traffic circle instead of a stop light at Chambersburg and Belfountaine? 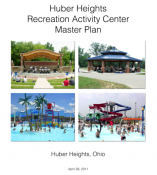 These kind of inputs are what the Miami Valley Regional Planning Commission would be interested in hearing at their Public Participation Meeting to be held Thursday April 16, 2015 from 4:00 to 6:00pm at 10 N Ludlow Street Suite 700 Courthouse Square in Dayton. Tuesday evening during the Public Works Committee meeting we discussed the ordinance that currently requires residents to shovel their sidewalks. 521.06 DUTY TO KEEP SIDEWALKS IN REPAIR AND CLEAN. Here is another presentation tonight that I am interested in seeing and learning about. Citizens on Patrol Unit known as P.R.I.D.E. Tonight at the Council Meeting we are going to recognize Citizens that participate in the Police Departments PRIDE program. I've copied the agenda item announcement because it gives good detail on what the program is about and how you can get involved. Though I still hope that we will see good business decisions from this council this year, it only makes sense that I should transition to the November election so that we can make sure we see them eventually. Petitions are due Feb 4th. I'm hoping you are working to make sure we get quality candidates on the ballot. Here are some reasons why. No Bid and Weak Contracts - why did I talk about them in my Flyer? 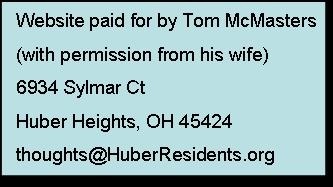 This was the headline I suggested for the Dayton Daily News article that ended up being titled "Huber mayor's flyer blasted". Here is the information that makes my suggested headline much more appropriate than what was chosen (I list points first then I back them up with references later in the artice). I was reading Facebook and saw a discussion on the Music Center and then progressed into TIF. I participated and thought I would copy relevant comments here because Brandon made some good points that allowed me to bring up other information people should know. My comments are in black, his in blue. 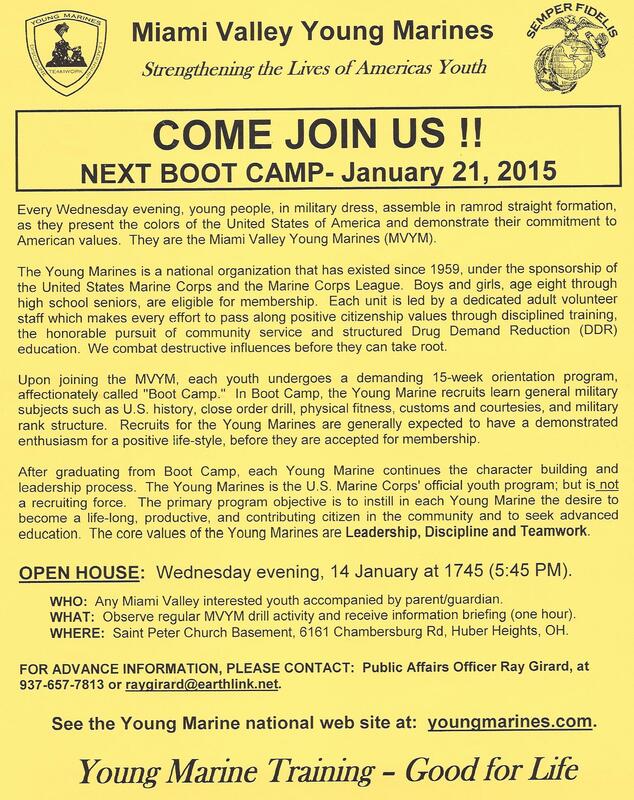 Contact info in the flier. Tuesday November 18th at 6:00 pm the Administration Committee will meet. The location is different than usual, it will be in the Police Community Room. The police station is behind City Hall at 6121 Taylorsville rd. The reason the meeting has been moved is because there should be a lot of interest in the main agenda item; The 2015 City Budget. Vectren is running gas into our streets. I have noticed that Vectren is going to run natural gas pipes into out street with the intent of providing gas furnace service and water heater service in the future. DP&L put this street on restriction long ago and ony serviced electric furnaces. I'm seriously thinking of voting for Issue 2 which is the School Levy. 2. My conservative friends let me down when they didn't run anyone for school board. 3. I believe Mrs. Gunnell, the School Superintendent is a great administrator. Election day is Tuesday. Polls are open on Election Day from 6:30 a.m. to 7:30 p.m. There is an interesting (and should be controversial item) on the agenda Monday night. It would be controversial if some of the more conservative members of the community were aware. This is because the proposal is set up to allow the developers of Carriage Trails to get State money with no real benefit to the State or the City. My apologies this really belongs on tfmsview.com but I haven't written there for awhile and I wanted to get my thoughts out quick. While listening to Meet the Press this morning a CDC representative kept saying things like the science tells us that you can't get Ebola from a person that doesn't have symptoms and you can't get Ebola if you don't come in contact with a person's bodily fluids. Yet we know that two healthcare works from the first Ebola patient diagnosed in America ended up with the virus. Not sure how WHIO reported it but I did ask Alan Scheafer tonight, "what would happen if I announced that I intended to resign effective Dec 31, 2015? Would the Board of Elections schedule a mayoral election for next year with the primary in May 2015 and the general election November 2015. If so would I be eligible to run? Town Hall - where's the facts?